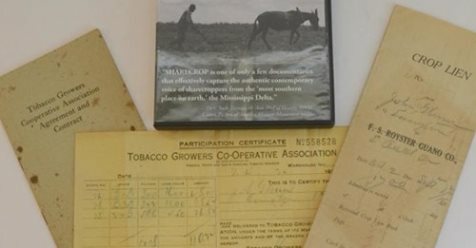 Photo of sharecropping archival documents with SHARECROP DVD courtesy of Philip J. Merrill/ Nanny Jack & Co. Thank you Philip J. Merrill, a noted expert in African American history and artifacts. 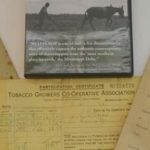 Click to hear our conversation about sharecropping: SHARECROP- Artifactual Journey podcast!